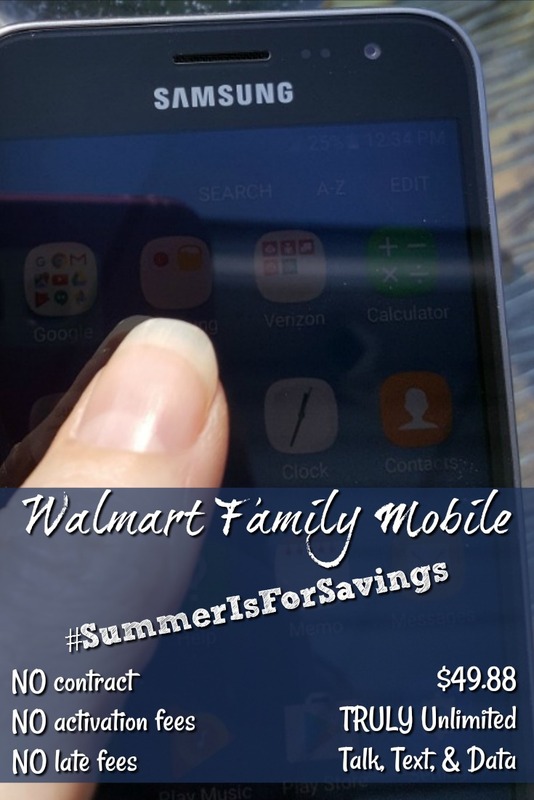 Walmart Family Mobile Summer Is For Savings! 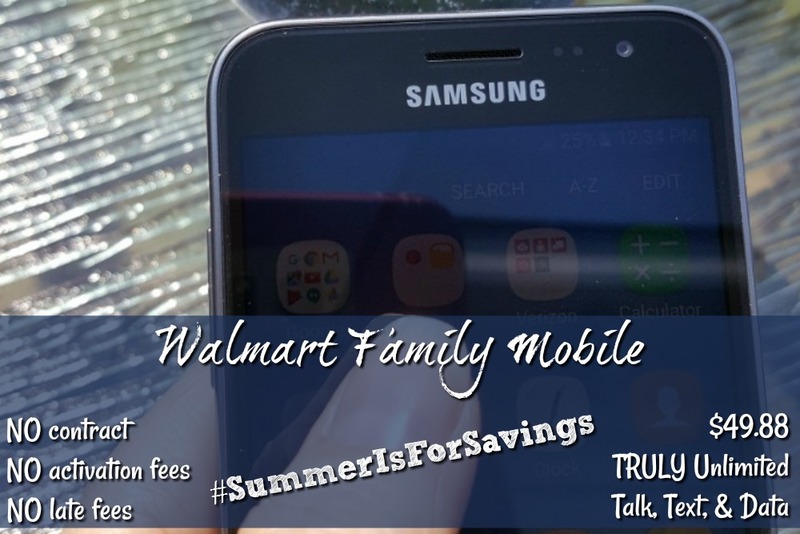 You are here: Home / Sponsored / Walmart Family Mobile Summer Is For Savings! 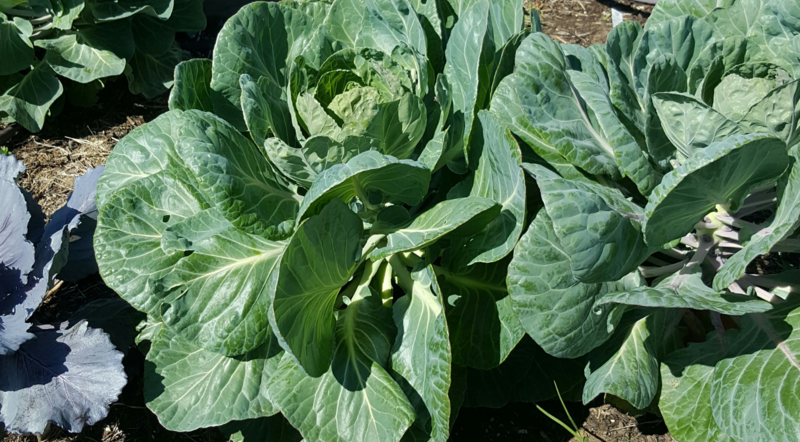 A couple of years ago we started an honest to goodness real veggie garden. I am really enjoying it. I can spend a few minutes daily and I love that we get our own tomatoes and squash and herbs. 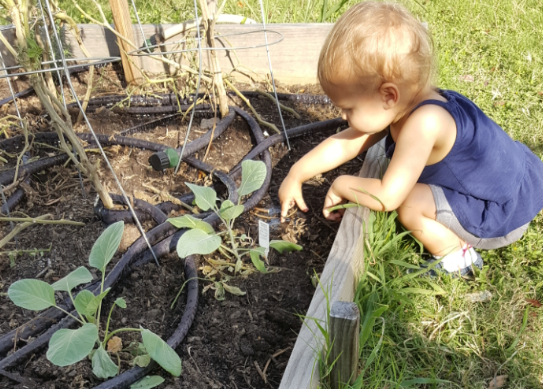 The grandkids enjoy spending time with us out there, too, weather permitting – You may remember earlier this summer I told you how hot it is here: Summer Is For Savings With Walmart Family Mobile. I generally go out in the mornings between my coffee 🙂 and check everything and then I go again in the evening when it’s cooled down and check everything again. My neighbors laugh at me because of how often I pop up when I am in the garden to check a “ding” on my phone. 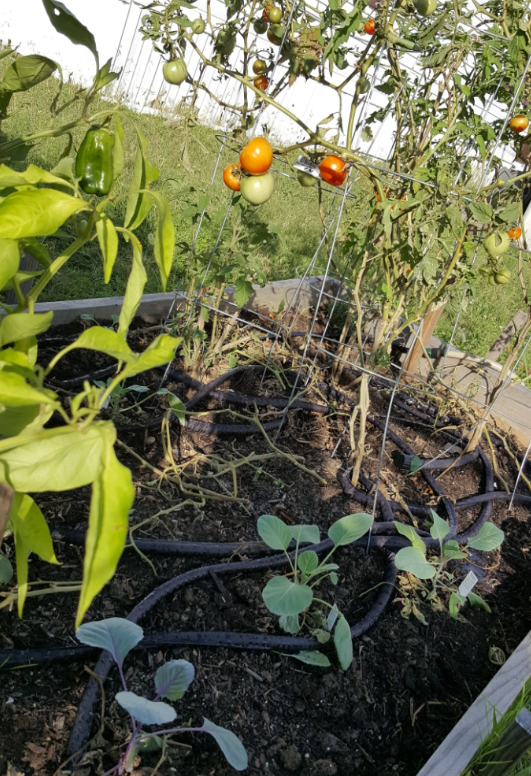 But, I love the ease of being able to do other things and still be in touch and able to answer questions from readers or answer emails regarding business while still being able to enjoy the garden. Sometimes I just take my phone to the garden with a drink and I sit and read or play a game with my $49.88 TRULY Unlimited Talk, Text, & Data◊ plan from Walmart Family Mobile, powered by T-Mobile Walmart’s best pricing in no-contract wireless plans. I love that I have the option to stay connected and that I don’t have to worry about using extra data and being charged extra for it. PLUS, when you choose this plan you get a FREE VUDU** movie rental credit valued at $7.00 each time you renew your service! Just think of all the things you could do with the Walmart Family Mobile plan, powered by T-Mobile! The possibilities are endless, cut the cord, ditch the contract and be free from overages! What are you waiting for, head to Walmart and get your new phone and Walmart Family Mobile now! With “back to school” now in full swing think of how much easier your life could be without worrying about overages and whether you have enough data or the biggie: what crazy overages, fees, and line items you’ll see on your bill this month. All of that is made super simple, and way more cost effective when you choose the $49.88 TRULY Unlimited Talk, Text, & Data◊ plan from Walmart Family Mobile, powered by T-Mobile. So grab a phone and plan for each family member and see how much your bill will shrink! Thanks! We love it and it’s so relaxing, too!